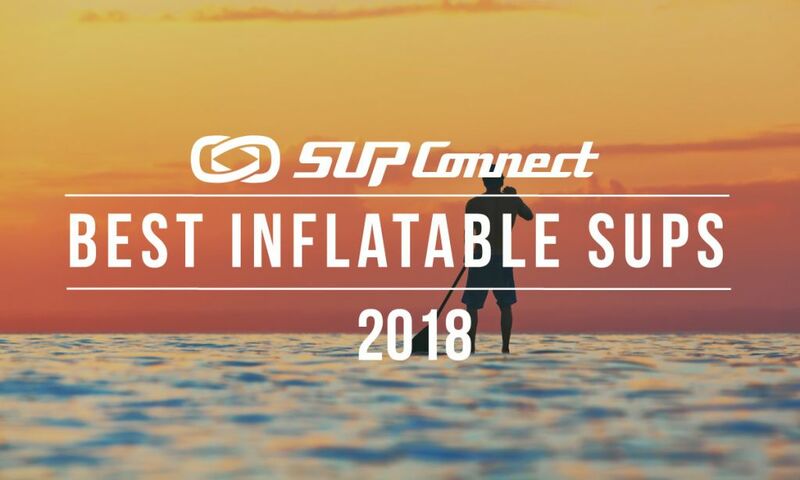 Whip out your boardshorts and bikinis, it’s summer time! Nothin’s better than summer and we’re so stoked that our favorite time of the year is finally here. 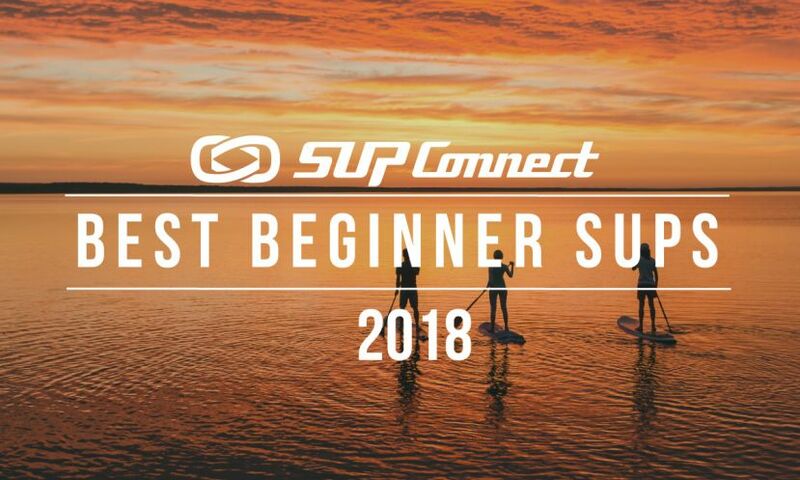 Here, we’ve put together a list of SUP gear, SUP accessories, SUP boards and all the must have's for everyone from a beginner to the advanced SUP'er for the 2017 Summer SUP season, so there's sure to be something in this guide for everyone! 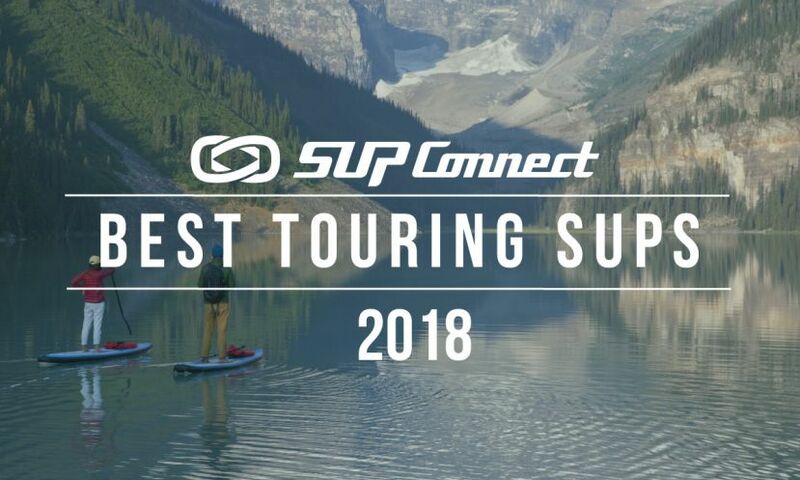 Are you preparing for an upcoming SUP expedition and want to know a list of items to bring? 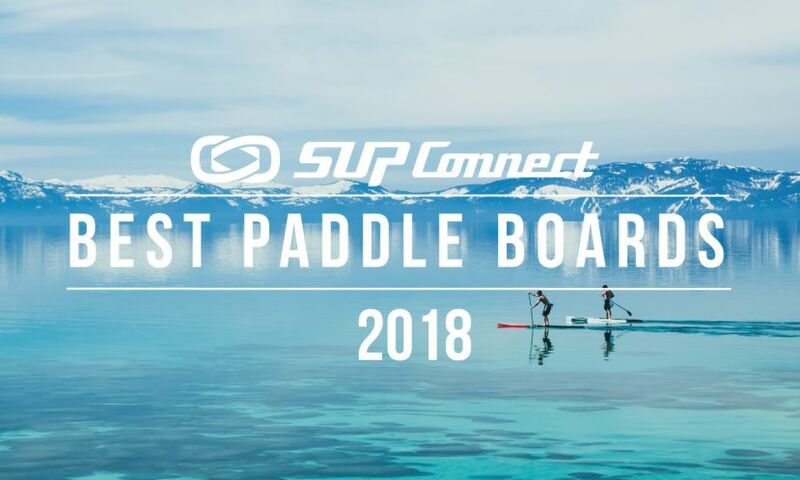 SUP expedition expert Paul Clark shares his gear list for the solo paddler and lists everything you need to bring from maps and food to repair kits and more for when you’re on a solo SUP expedition. Can you believe 2016 is coming to an end?! 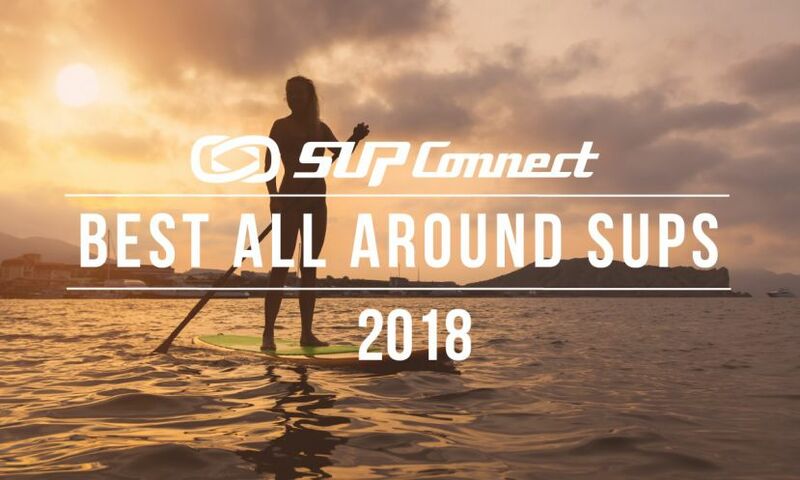 With the gift-giving holidays right around the corner, it's time to think about getting something awesome for the SUP'er in your life so here at Supconnect, we've put together a gift/gear guide of the newest and coolest items to have recently hit the shelves and racks on the SUP market.